Make sure there is a minimum of 7 parts water to 1 part tapioca. When water achieves a rolling boil pour in the tapioca pearls. Raw tapioca is fragile, please handle with care. Stir the tapioca lightly so that it doesn't stick to the bottom. Let the tapioca pearls float to the top. When the tapioca floats, cover the pot. Maintain a rolling boil and stir every few minutes. After cooking for 15 minutes, take the pot off the heat and let sit for 15 minutes covered. Run lukewarm or cold water over the pearls and drain the water from them. Pour tapioca into a container and cover in sugar syrup or brown sugar. If you are a business in the USA looking to add bubble tea, boba or tapioca to your menu, we can help with products designed specifically for the USA domestic market. 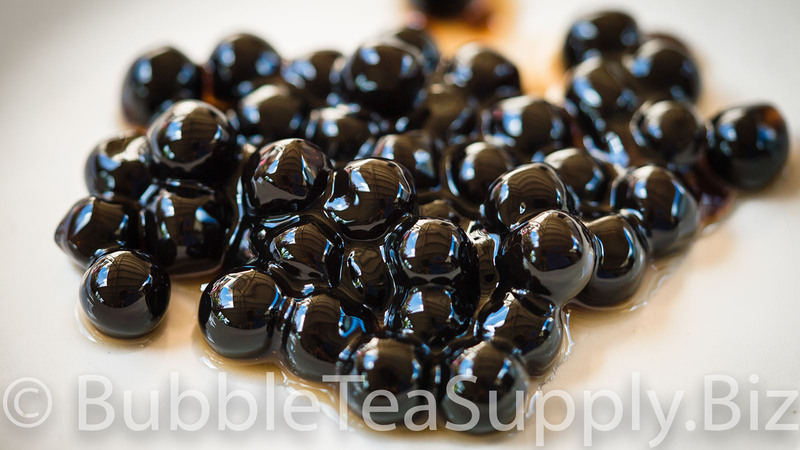 Bubble Tea Supply is the first USA based company to offer bubble tea products online since 2001. Bubble Tea Supply created the first bubble tea home kit and business kits in 2001. Bubble Tea Supply products won the “Best Taste” award 4 years in a row. 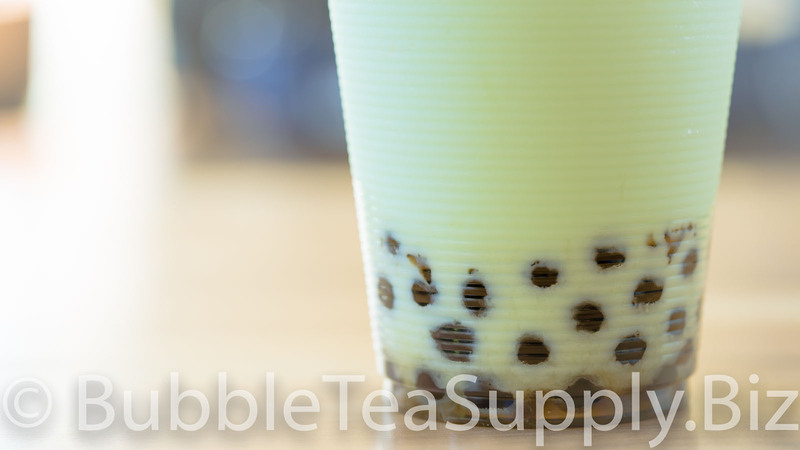 Bubble Tea Supply ships to the USA and Canada normally within 1 business day. 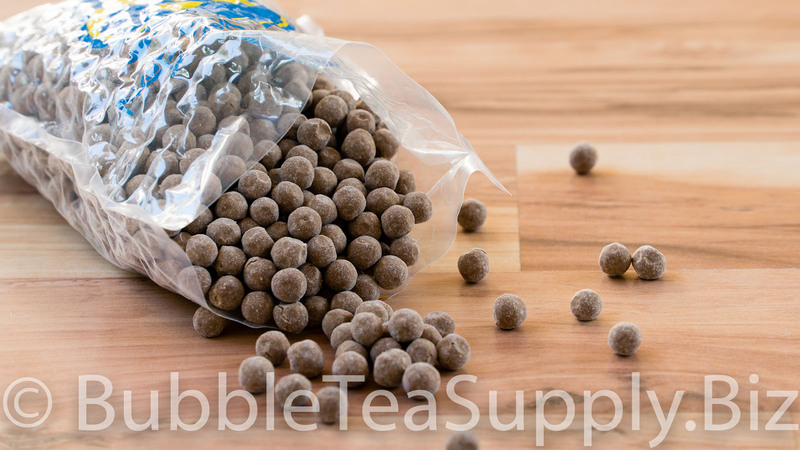 Bubble Tea Supply’s flavor powders deliver almost twice the servings when compared to competitors for the same 1 kg bag. Check out our website for more info at www.BubbleTeaSupply.biz or call us toll free from the USA at 877-869-2622.